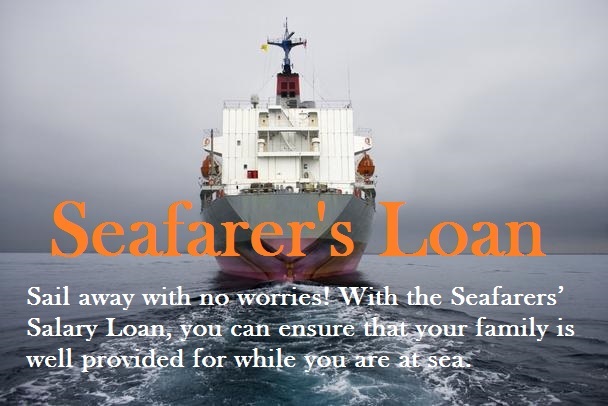 Open to enlisted seafarers of POEA licensed shipping agencies. 21-60 years old upon loan maturity. With monthly gross income of Php20,000. Must have rendered at least 1 contract with the same shipping agency. At least 1 year in present residence(Coverage area: GMA).